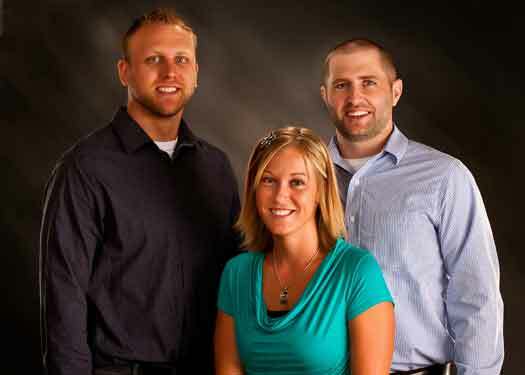 Dr. Randi Grafft & Dr. Jason Salier provide quality chiropractic care to patients in Mount Vernon, IA and the surrounding area. Treatment in our office is based on the principle that your body has the innate ability to heal itself with a little outside help. We offer natural chiropractic care as an alternative to drugs or surgery. Our mission is to improve the lives of those in our community by providing high quality, natural chiropractic healthcare. We work hard every day to help others live a healthy and happy lifestyle. Our top priority is you! Call our office at (319) 895-6234 for an appointment today!